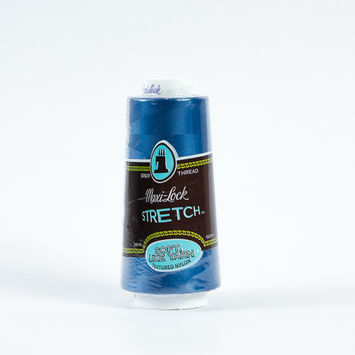 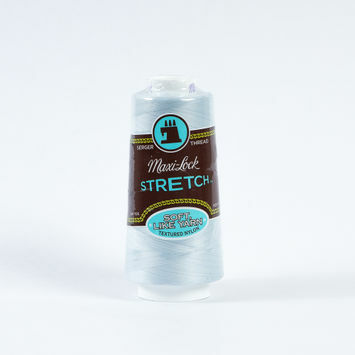 Stretch serger threads are finer and definitely more elastic than the average thread. 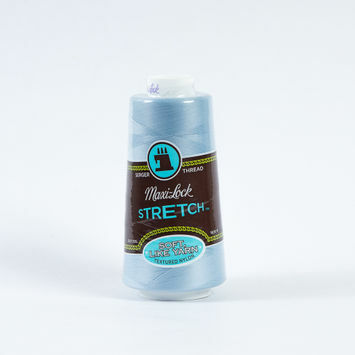 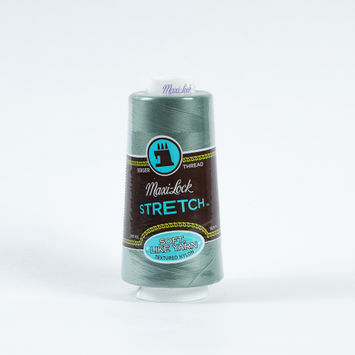 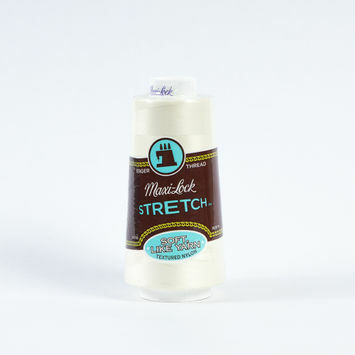 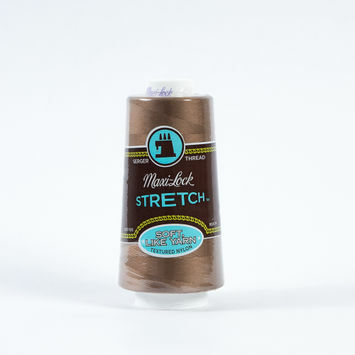 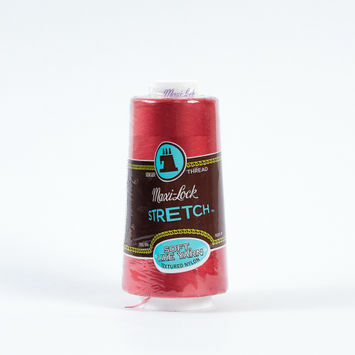 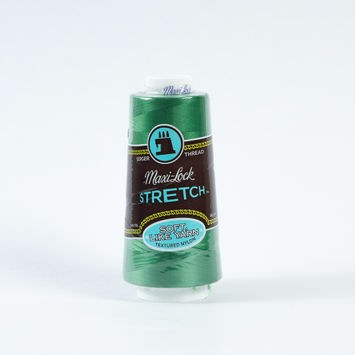 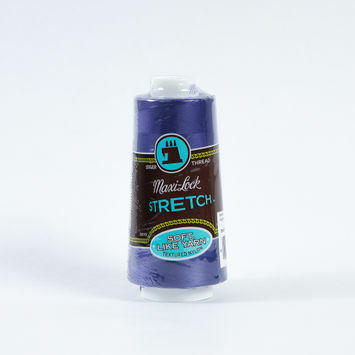 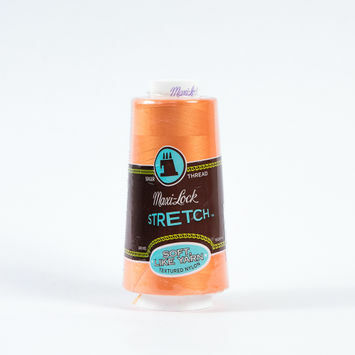 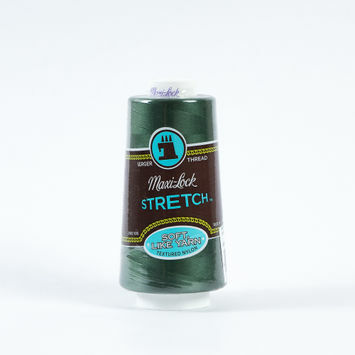 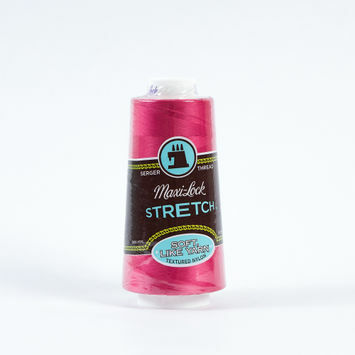 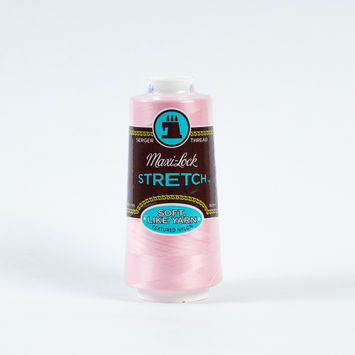 Ideal for knits, leggings, and other projects that require a generous stretch, our stretch serger threads allow your hemlines and seams to stretch with your piece. 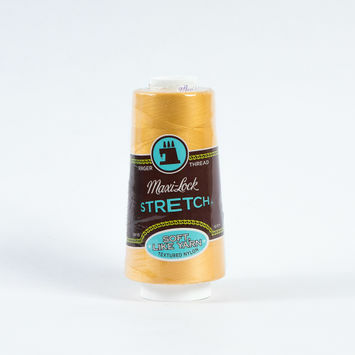 They are 100% textured nylon and ideal for overlock and serger machines. 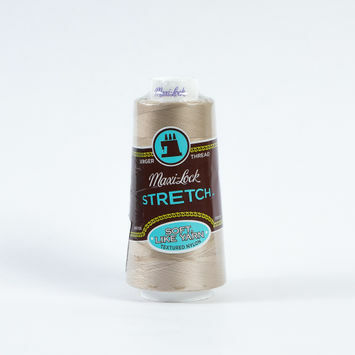 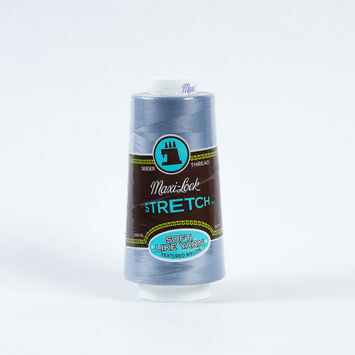 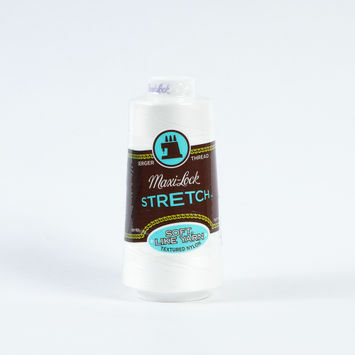 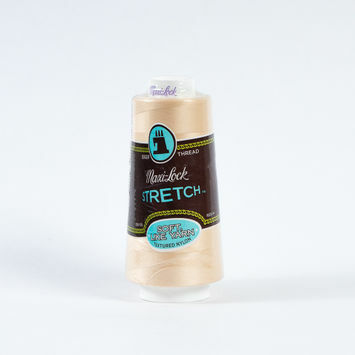 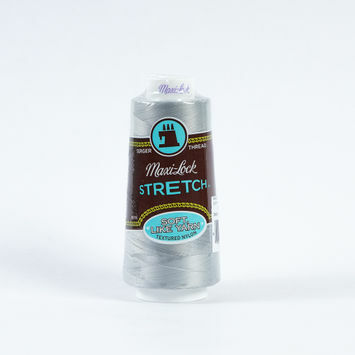 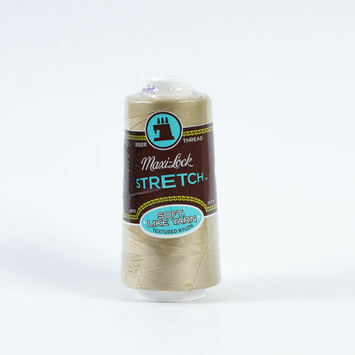 Stock up on your stretch serger threads with Mood today!